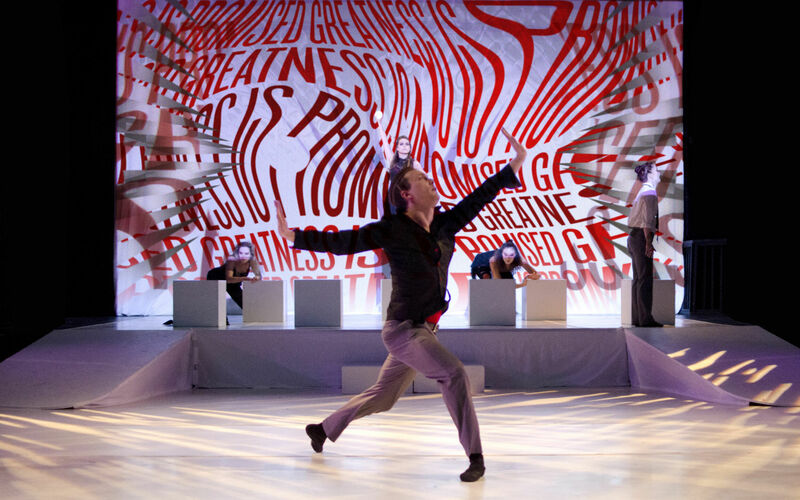 Thirst’s John Pobojewski and our digital projections for the Chicago Repertory Ballet’s Macbeth were featured in Communication Arts. 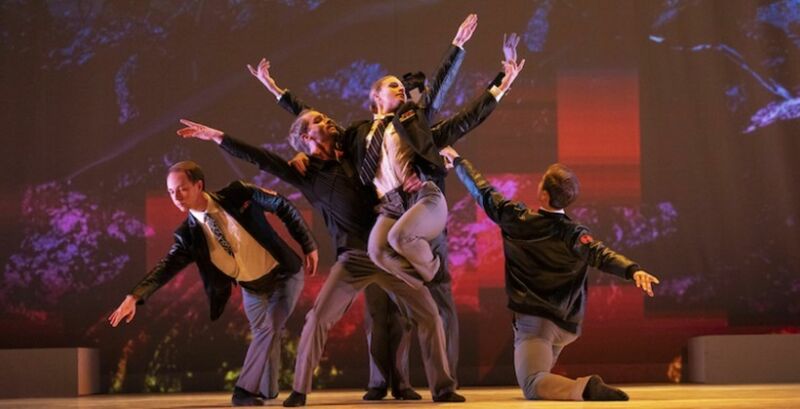 The ballet was recently on stage last weekend at Chicago’s Athenaeum Theatre in Lakeview. 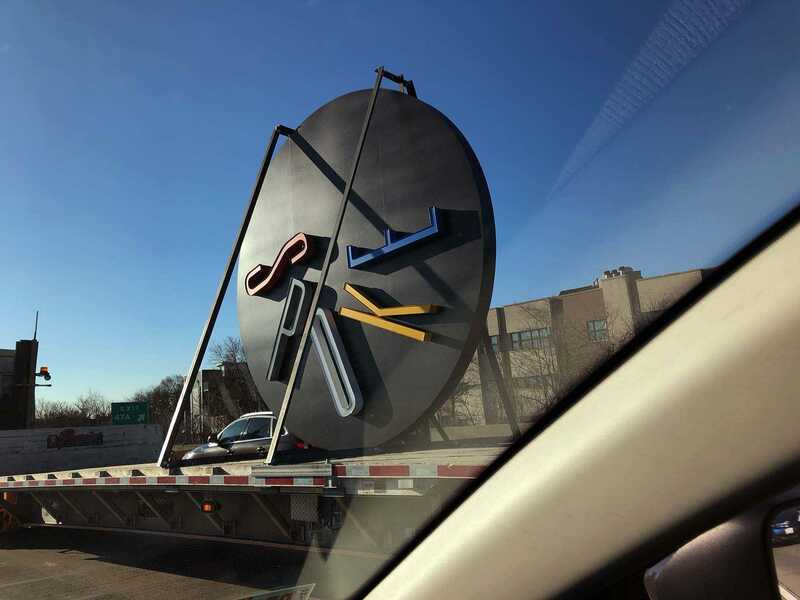 Check out the article to learn a little bit more about the thinking behind the piece! For the first time ever, Newcity's Design 50 list includes a Hall of Fame — "the cornerstones of the Chicago design scene who’ve already made this list year in and year out, and without whom it could not stand." We are excited to announce that our Rick Valicenti is honored and with good company. 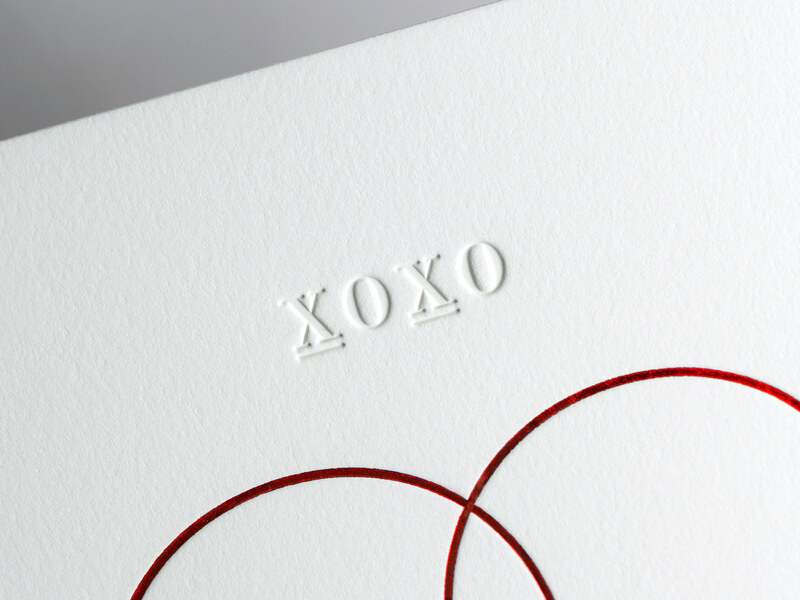 Cupid does it again, and so did Anna and Rick / Thirst, with designing Jessica Lagrange Interiors’ annual valentine. 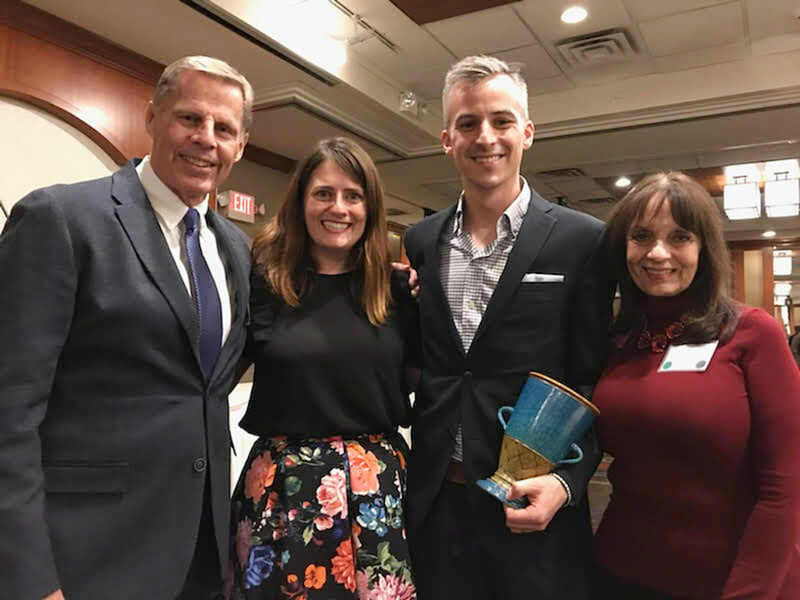 Two Chicago restaurants branded by Thirst win the Jean Blanchet Awards! Jeff, Rachel, and Zach from Pizzeria Bebu at the Jean Blanchet Awards. Photo by Pizzeria Bebu. 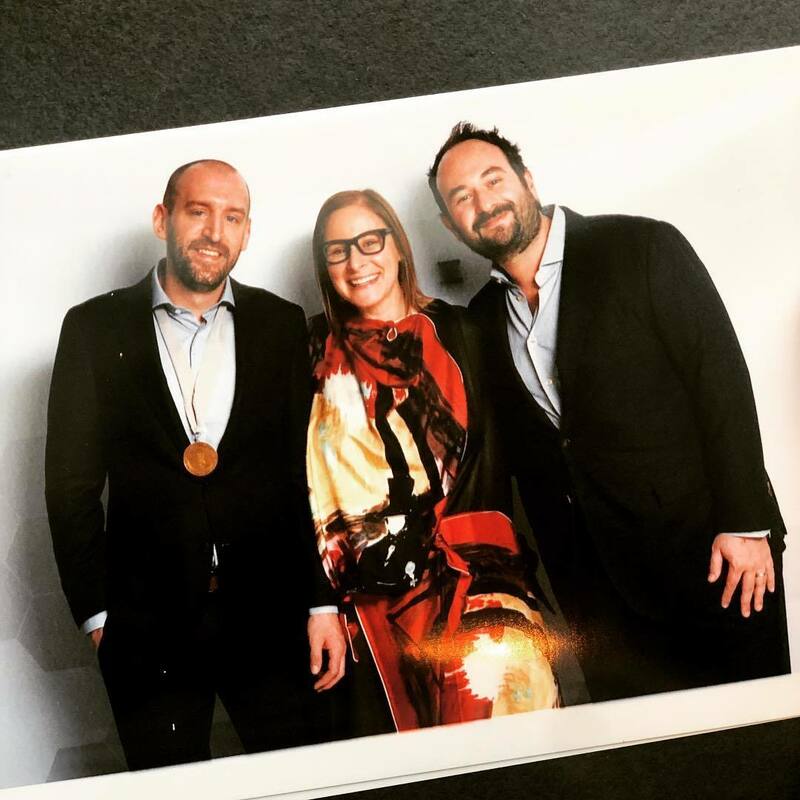 Congratulations to Pizzeria Bebu and Temporis for both winning 2019 Jean Blanchet Awards. Bebu was awarded as the best neighborhood restaurant, and Temporis received an award for best service. 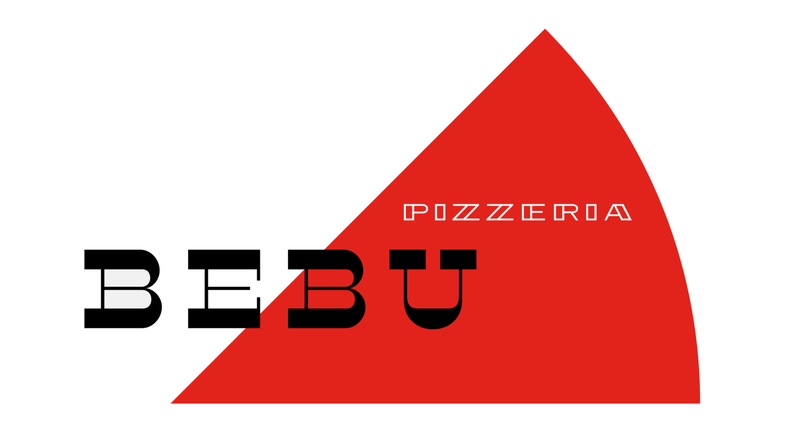 Visit them both and check out our case studies for the graphic identity of Pizzeria Bebu and Temporis. Congratulations to Bud Rodecker for being recognized by his alma mater for his achievements in design. 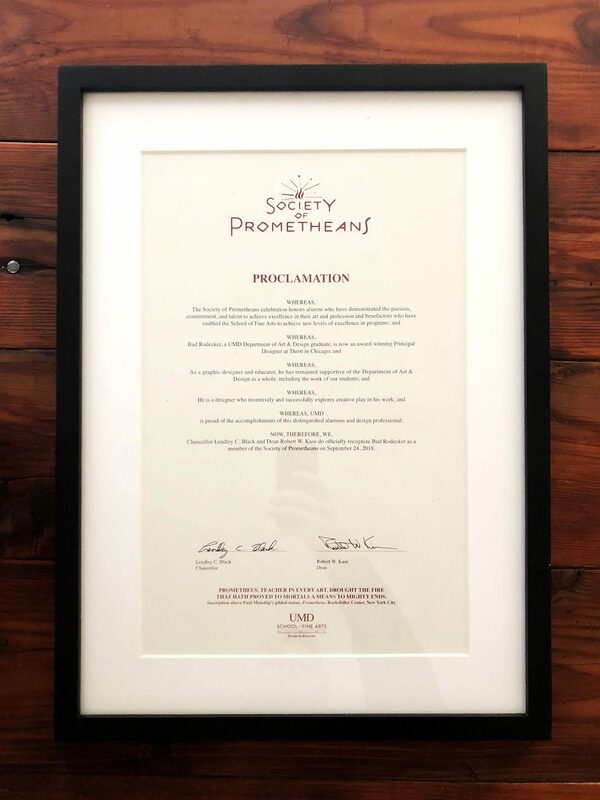 Each year the School of Fine Arts at the University of Minnesota Duluth honors accomplished alumni and friends with the Society of Prometheans award. 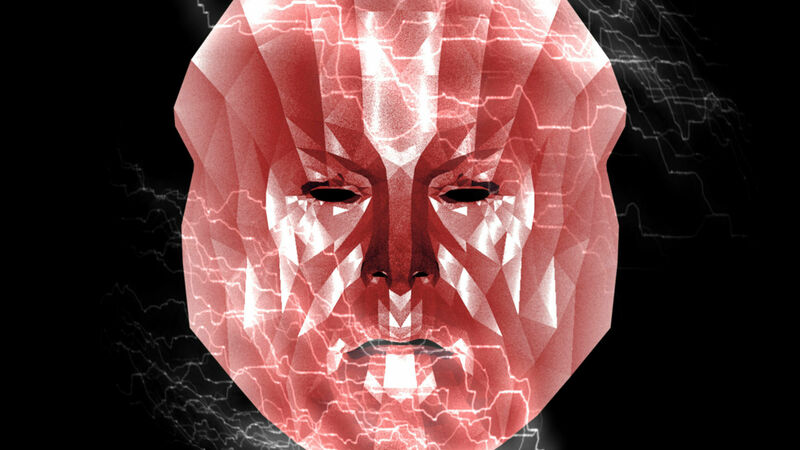 We are pleased to announce Satoru Nihei as our 2018 Artist in Residence. 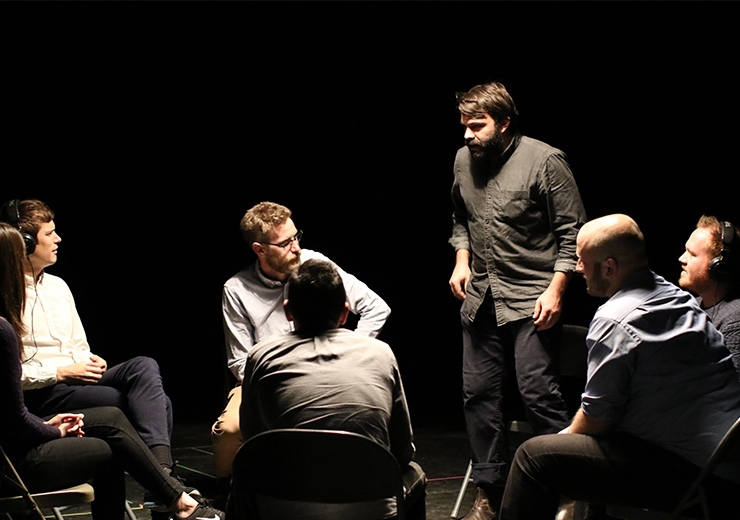 Through the 3st Artist in Residence (AiR) program, we create four quarterly projects in collaboration with an emerging Chicago artist/designer. We place great value in the works of the artists in our community who delight our imaginations and open our minds. 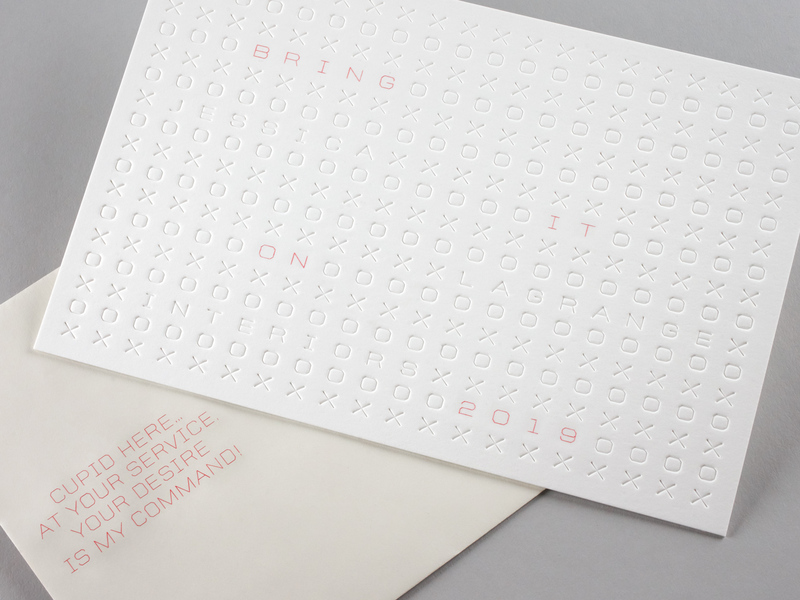 During the year we indulge ourselves with the creative stretch that these collaborations bring to our studio. The word “modern,” according to Webster’s means “of, related to, or characteristic of the present or immediate past.” And yet the modern architecture and design for which Columbus, Indiana is justly famous, was inaugurated by Eliel Saarinen at the First Christian Church in 1942! (Visitors will know the building from its gridded façade and 166 foot, geometric tower.) Other modern buildings in Columbus include the glass-framed Irwin Union Bank (now Irwin Conference Center) by Eero Saarinen (64 years old), and the red brick and concrete Cleo Roger Memorial Library by I.M. Pei (49 years old). The designer Paul Rand’s iconic, dancing C’s logo for the Columbus Visitor’s Center from 1974 just turned 44! Are these buildings and designs still modern, or should they be called old, or middle-aged? Modern architecture began in Europe during the first decades of the 20th Century. It was called modern because it served new needs, was up-to-date in engineering, and didn’t resemble anything that came before. This was intended to be a style-less architecture that responded only to purpose or need. Some of the key names associated with it are the Swiss Le Corbusier and the Germans Walter Gropius and Mies van der Rohe. The latter’s famous catchphrase “less is more” (actually first used by Mies’ teacher, Peter Behrens) summarizes the belief of the modernists that the best architect is the one who designs least, and who permits function to dictate form. In the United States, modern architecture and design wasn’t fully embraced until after the second world war, when a new, national confidence permitted a broad jettisoning of historical forms and traditions. From 1945 to 1973, the U.S. economy grew at a rate of about 4% per year, and economic gains were spread across all income levels, but especially to the lower and middle classes. During that generation, modern architecture in America came of age. Here is how one designer in 1946, who specialized in single-family homes, defined the new approach to building: “The plan…should be determined by need; the plan should [also] determine the exterior…which in turn should express the plan for all to see; aesthetic effects should be obtained by direct, efficient, and economical use of modern, technologically advanced, construction methods and materials. Order, fitness and simplicity should govern all phases of the work. (J. R. Davidson, Arts and Architecture, July 1946). In practice, this litany meant that buildings – especially office buildings but also many homes – would be made of glass, steel and aluminum, materials newly available in great abundance due to the ramp-up of industrial capacity during World War II. In addition, it ensured that the structure of the building, including its gridded core of steel members, and its plan, would be visible from the outside through curtains of glass. That’s especially apparent in the Irwin Union Bank Building by Saarinen. And in the domain of graphic design, modern principles required restraint and concision, while still maintaining animation and eye appeal. Paul Rand’s design for the Columbus Visitors Center consisted of nothing but the letter C, in many colors, sizes and rotations. It was modern because it’s efficient, simple and direct. Once seen however, it is unforgettable, even though you can’t ever quite fix those dancing C’s in your mind! That why Thirst recently decided to make it the basis for lots of other Columbus area design, including street signs, transport infrastructure, architectural markers, flags, logos and other branding. So, if Columbus started to become modern in the 1940s with the First Christian Church, remained modern in the 1950s and 1960s with Eero Saarinen’s Bank and Pei’s Library, and received a modern boost with Rand’s dancing C’s in the 70s; and if the city is still being modern today with Thirst’s reuse and reimagining of Rand’s original logo, what does modern even mean? Can you be both traditional and modern, old and new at the same time? The answer is yes, provided that the values that underlie the first modern buildings and designs – openness, directness, and fitness to purpose – continue to be embraced and even expanded in the present. Openness for example, means more than simply exposing the plan of the building. It means being cosmopolitan, democratic, and welcoming to all. Directness means revealing the purpose of a building or a design without any subterfuge, so that it can be judged by the community as a whole. Fitness to purpose doesn’t mean ruthless efficiency. It means meeting the needs of users and not wasting limited resources (human and natural) on superfluities that are of benefit only to a few. If the people of Columbus, and its future architects and designers embrace those values, they will pay homage to the great modern architecture of their past -- and they will still themselves be modern. 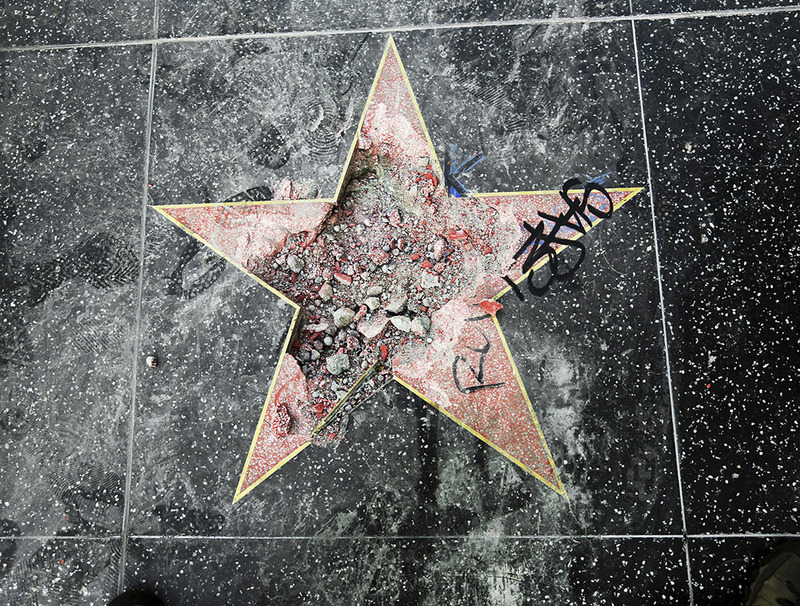 Written by Stephen Wiseman, Professor of Art History at Northwestern and co-founder of the environmental non-profit, Anthropocene Alliance. 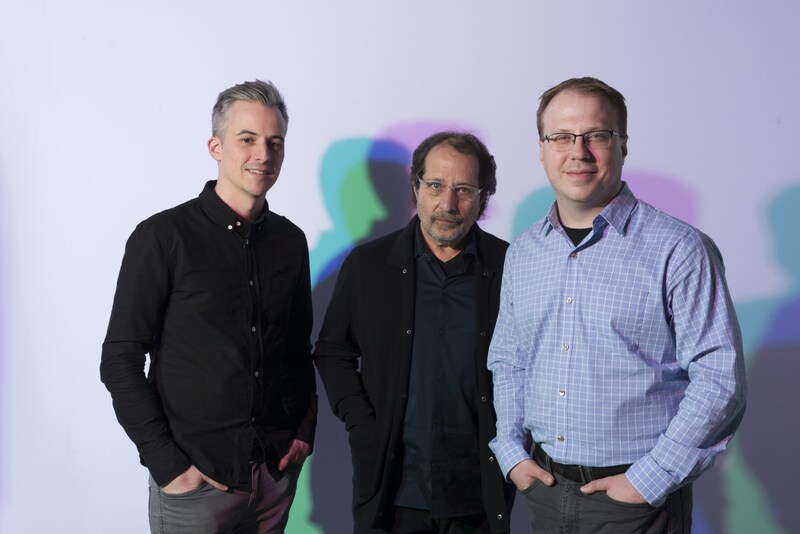 Thirst's Bud Rodecker, Rick Valicenti, and John Pobojewski (L to R) are honored to be part of Newcity’s Design50 — Chicago's annual survey of design leaders who shape our city. We are thrilled to share this year's list with all fifty luminaries, especially our collaborators Jeanne Gang, Iker Gil, Matthew Hoffman, Tim Parsons & Jessica Charlesworth, John Ronan, Alberto Vélez, and Tanner Woodford. 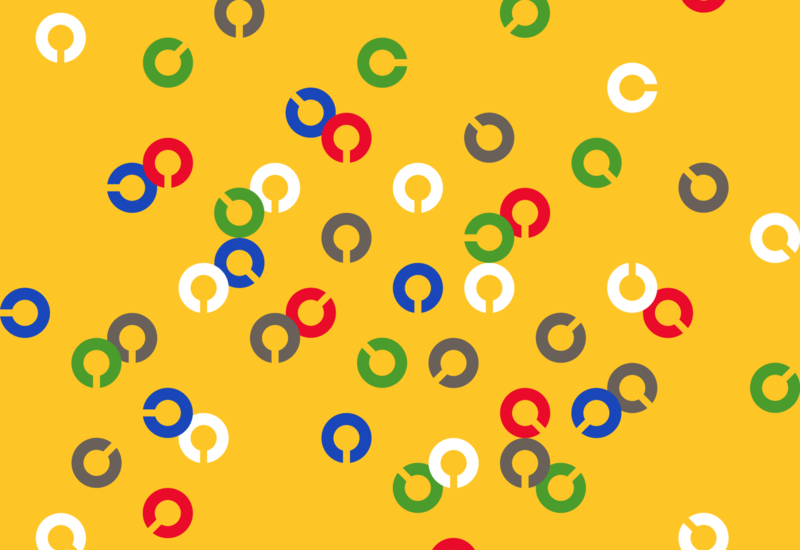 We're happy to have our work for the Columbus community branding featured on CityLab. 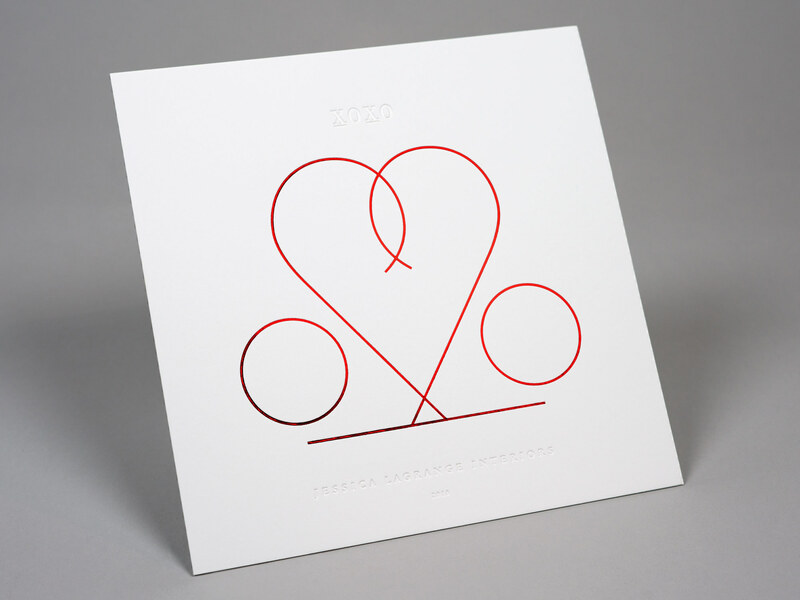 In honor of Jessica Lagrange Interiors' 20th anniversary, Rick Valicenti and Anna Mort designed their annual valentine with twenty years of love in mind. Debossed and foil stamped on Reich Savoy by Artistry Engraving & Embossing. 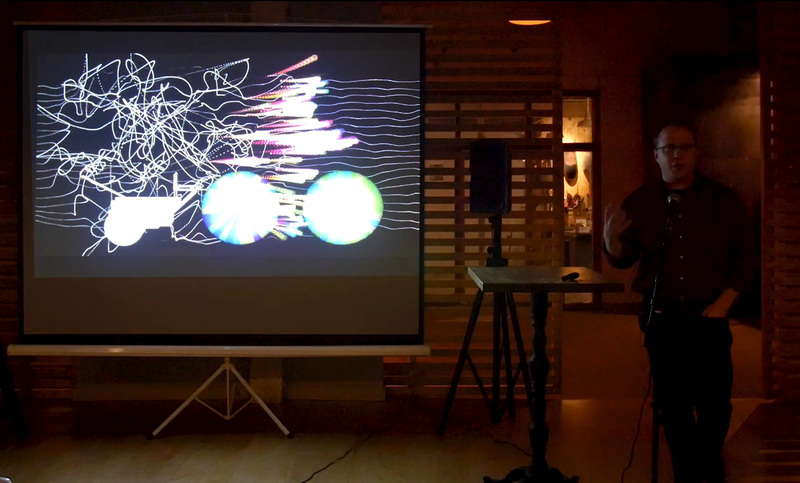 John Pobojewski recently presented at MAS CONTEXT : ANALOG this past fall. His presentation, entitled Design of Music, was the first focused on his work in sound, as well as a brief, somewhat silly primer on the role of design used within music composition. Check it out here. 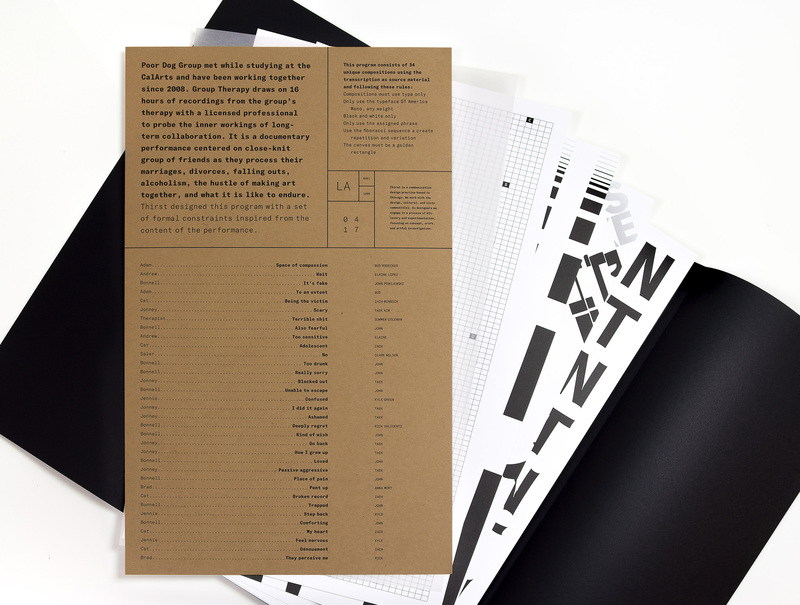 MAS CONTEXT: ANALOG is the annual conference of MAS Context, a quarterly journal created by MAS Studio and Iker Gil that addresses issues that affect the urban context. Each issue delivers a comprehensive view of a single topic through the active participation of people from different fields and different perspectives who, together, instigate the debate.